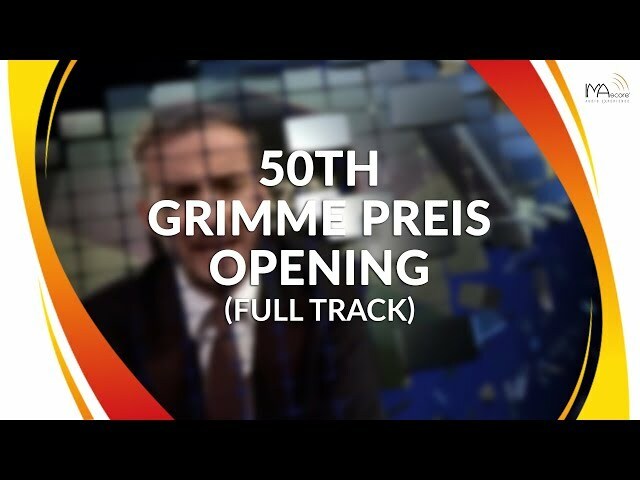 On the 4th of April Grimme-Preis was awarded for the 50th time in different categories. It is one of the most prestigious awards for television shows in Germany. The awarding ceremony and therefore the live broadcast was opened by an orchestral hymn from IMAscore. Here you can see the opening. 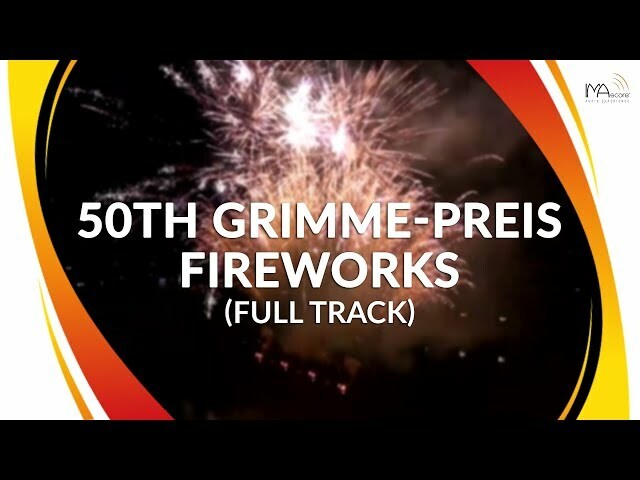 For the grand fireworks IMAscore produced an even longer version of the music with additional motives. You can watch a video of the fireworks on full length here.